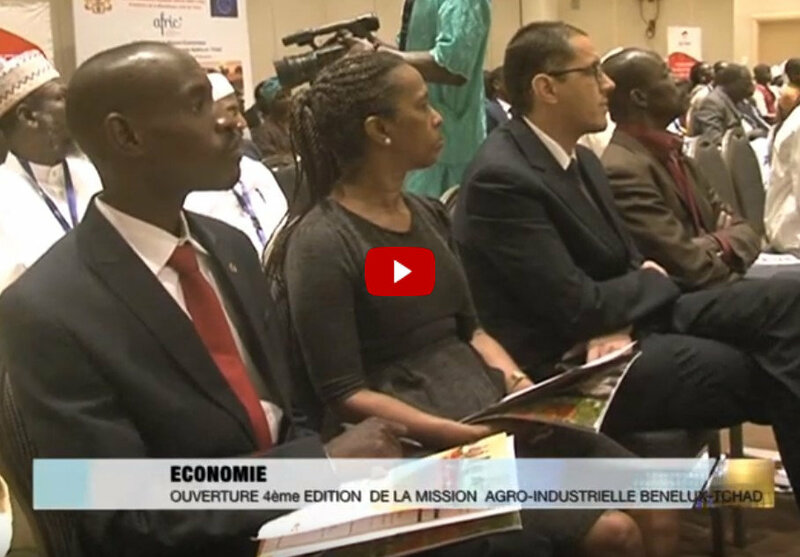 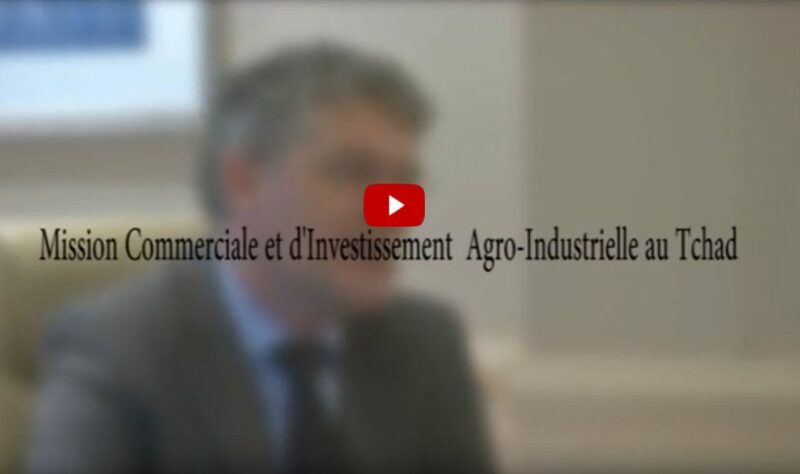 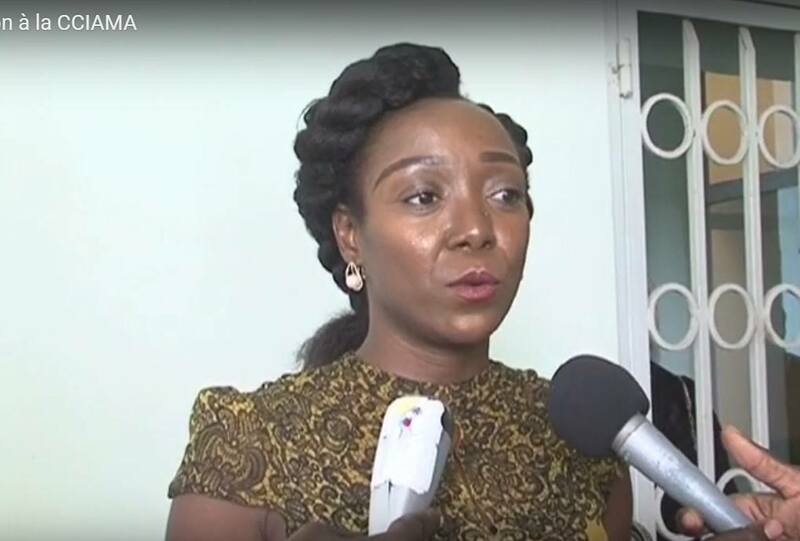 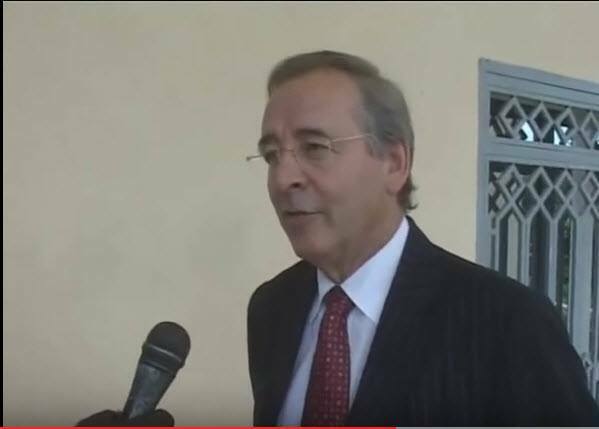 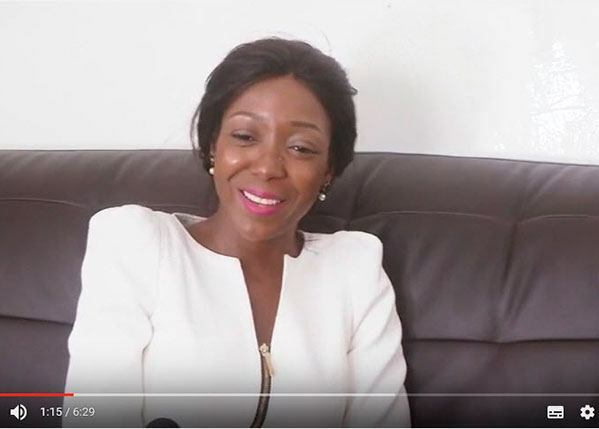 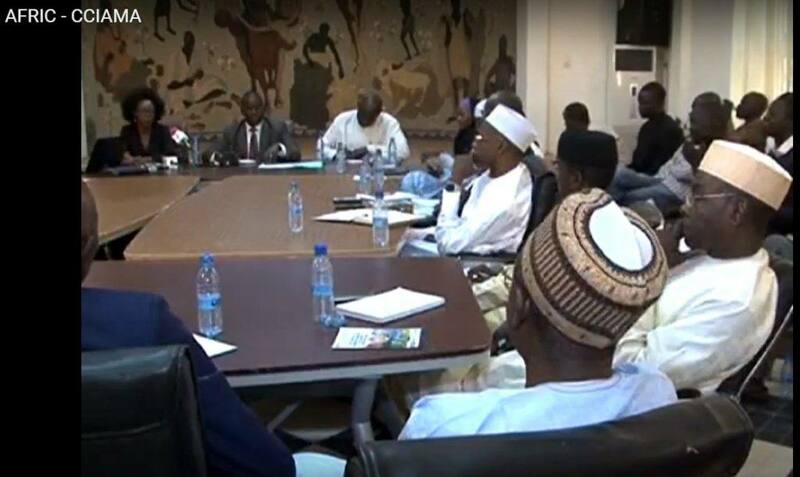 Watch this video documentary about the trade mission to Chad in december 2018. 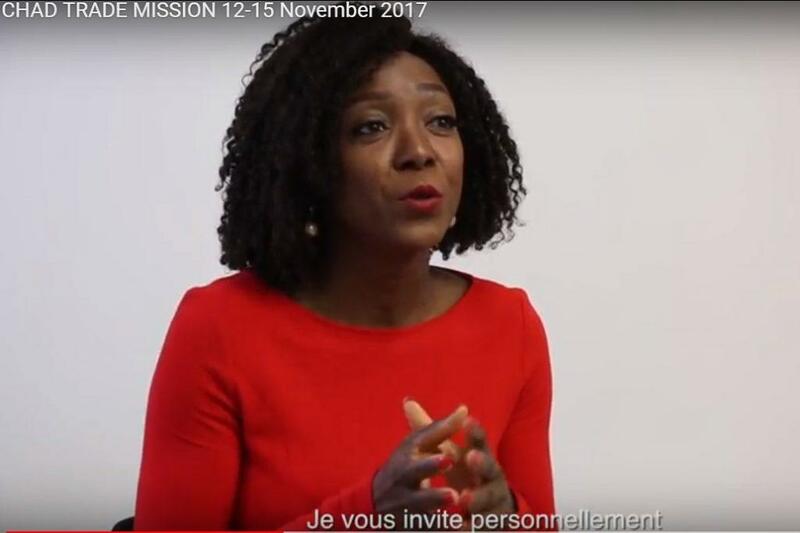 Invitation video to participate in the Trade Mission to Chad november 2017. 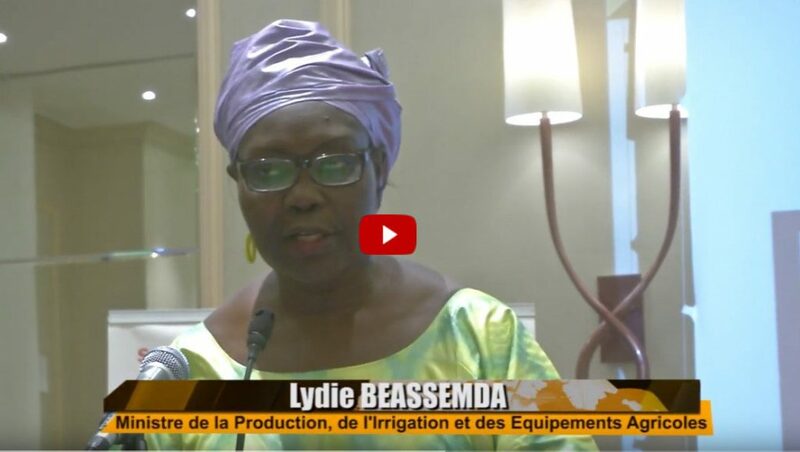 Entretien avec Solange Domaye, Mme. 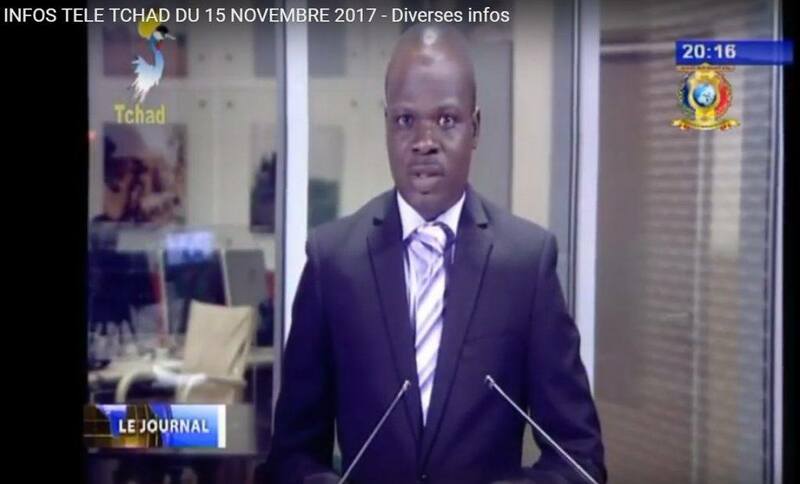 La Consule du Tchad aux Pays-Bas.